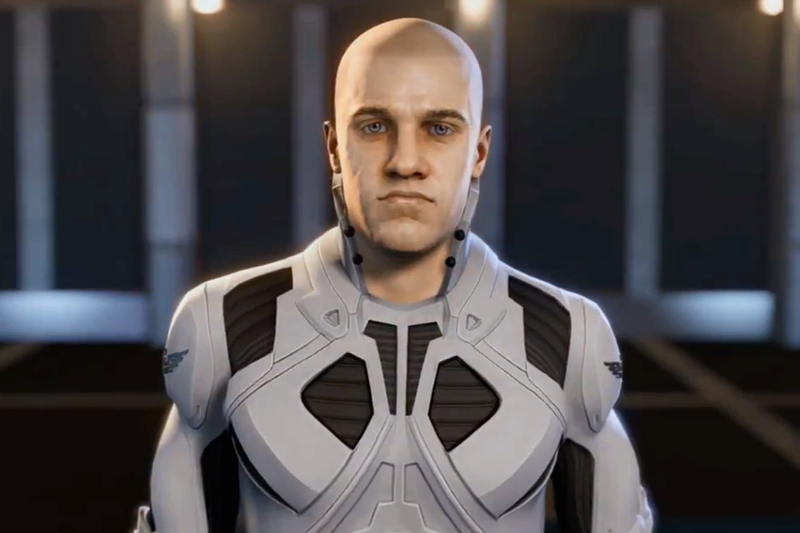 With Elite: Dangerous – Horizons patch 1.7/2.2, The Guardians, now in the bag, I thought it was time to look ahead at Patch 2.3, The Commanders, and an issue that has been tickling my brain stem ever since I first fired up Elite: Dangerous over a year ago: why am I limited to just one CMDR per account? Why am I bringing this up now? 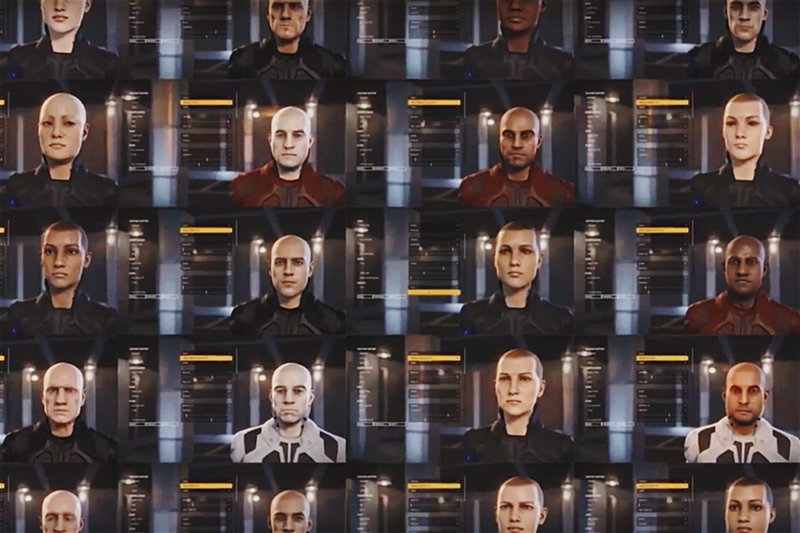 Well, The Commanders will introduce the Commander Creator, a tool for creating an avatar for our pilots in Elite: Dangerous. While clearly a stepping stone toward Space Legs, the ability to walk around our ships and/or stations, planetary surfaces, and EVAs (expected for Season 3 – or whatever they end up calling the new major revision), it will also allow us to see varying Commanders when we board each other’s ships as part of the other major feature of Patch 2.3, Multicrew. These are both very exciting prospects and valid reasons for finally providing the ability to give a face to our Commanders. That said, it also seems like a tremendous amount of effort to go through for a tool that, in the game’s current state, each player will only ever use once. While the promise of having multiple Commanders per account is something that Frontier has tacitly confirmed on a few occasions, here and here for example, it’s always been in a planned but not soon manner. I’m here today to make the argument that Patch 2.3, The Commanders, is the perfect time to introduce this feature. First, let me state a few of the reasons why having multiple Commanders on a single account is something that is greatly desired by the community. The biggest has to do with the sheer vastness of the Milky Way galaxy, in game, and the idea that Commanders wishing to explore those depths are effectively removed from community play for days, weeks, or even months at a time as they explore. While some may argue that this adds to the immersion, I’d argue that it keeps many players who enjoy community events, such as myself, from dedicating any real time to exploration; with only one Commander on my account, I don’t want to be stuck out at Sagittarius A, weeks from The Bubble, the next time Walter Dock throws a fish fry. Further, the game itself is designed around factions and types of game play where reputation with those factions has a great deal of impact on the activities and systems a single Commander can get involved in. If I want to play a dedicated Federation naval officer aligned with one of the Federation Powers, I can’t really engage in missions involving piracy, theft, or assassination because a naval officer wouldn’t do that and those actions could hamper my rank progression. In other words, limiting players to one Commander per account also limits the types of game play those players can engage in. Now, there are certainly arguments against multiple Commanders per account, the main one being that of players maintaining dedicated, so called ganking alts; characters used to commit crimes, and generally harass and troll other players so that the consequences are limited to that Commander and not the player’s so called main Commander. I would argue that this can already be done by players who choose to purchase multiple accounts and, through multiple installations of the game, already have multiple Commanders in game. And because they are multiple accounts, banning the one guilty account, doesn’t really remove the guilty player from play. If that ganking alt were linked to a single account, potential punishments would have a greater impact. There’s is also the argument that Frontier would lose a revenue stream by eliminating the need to purchase multiple copies of the game in order to have multiple Commanders. I’d argue that they’d gain multiple revenue streams by making additional character slots a micro-transaction. 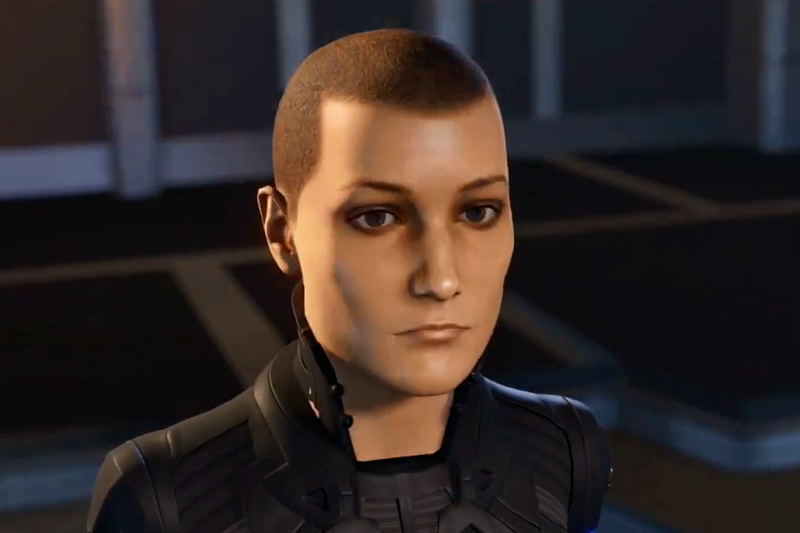 Further, all of the ship skins and bobblehead micro-transactions could be limited to the Commander and not the account, so these things would have to be purchased on a per Commander basis, not just per account. 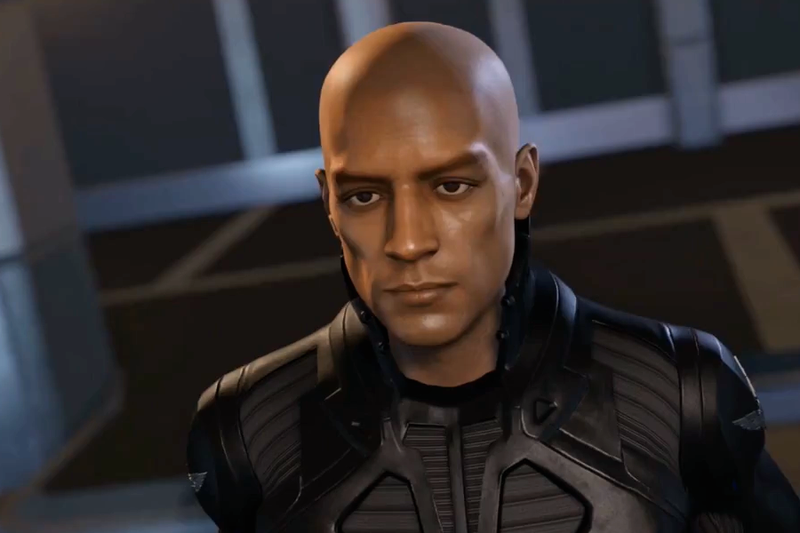 Finally, Commander flight suits and other avatar customization options could also be added to the game store. Honestly, just the purchase of four skin packs would almost cover any revenue lost from a game purchase the way the game stands now. So, why is Patch 2.3, The Commanders, the perfect time to introduce this feature? From a design standpoint it provides a more robust user experience, presenting a Commander Selection Screen with a Create New Commander button. This is pretty much the standard across the MMO industry. I would also hate to think, as I mentioned before, that so much work went into the building of the Commander Creator we’ve so far been teased with, only to have it used just once by most players. As players we can’t, at this time, send each other currency, modules, or commodities (though commodities can be traded in direct ship to ship contact in game), so there isn’t much risk of hoarding or so called bank alts. By preventing more than one Commander from being logged in on a single account at any one time, another common MMO practice, you can mitigate most of the concerns related to how this feature could be exploited. And finally, players can, as mentioned above, already have multiple accounts so this feature is, for all intents and purposes, already in the game. My ideal implementation would be 3 Commander slots per account, to cover the three major factions from a role playing standpoint. For me, this would allow me to maintain my current, I love everybody, Trader, add a deep space Explorer, and maintain an Independent Pirate giving me multiple game play options all the time, depending on my mood, and without the need for hours and hours of travel to reach those options. So, what do you say, Frontier? Isn’t it time you gave us multiple Commanders per account? Thanks for your thoughts. I definitely agree with you. I spend the majority of my time playing with friends in a Wing. which eliminates my ability to do a lot of the game, because I always need to be close enough to get back to them. If I had another pilot, I could start to explore which I would like to do, but then I would still be able to play with friends, instead of taking 2 hours to get back to them. I think you are correct, this makes sense considering the pilot creator. Thanks! Yeah, I mostly think it’s a no-brainer. It remains to be seen if Frontier feels the same way. I really do think the benefits outweigh any risk, though. Astroneer: One Small Step for … Ooo, Research!